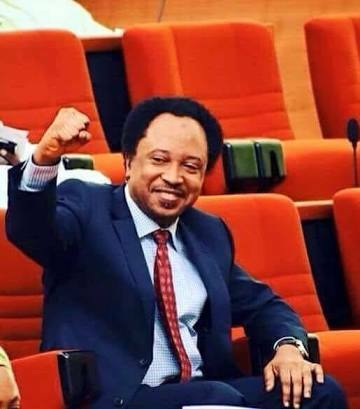 The national leadership of the APC has said that Senator Shehu Sani remains its only senatorial candidate for Kaduna Central. The Returning Officer of a primary held at Murtala Muhammed Square, Kaduna, Prof. Eddie Floyd-Igbo, had declared Governor Nasir el-Rufai's anointed candidate, Uba Sani as the winner with 2,088 votes, while Shehu Sani garnered only 15 votes. The Acting National Publicity Secretary of the party, Mr. Yekini Nabena, gave the clarification in an interview with NAN in Abuja on Sunday.